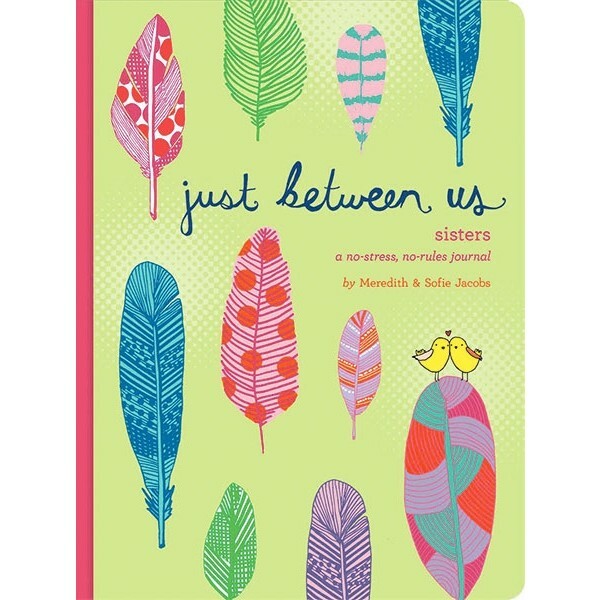 From the mother-daughter team behind the bestselling Just Between Us: Mother & Daughter comes a new keepsake journal for sisters to celebrate their unique bond. Thoughtful guidelines and inspired prompts pave the way for discussing everything from the weirdest (and best!) thing about your family to what your sister couldn't have done without you to favorite books, music, TV shows, and more. 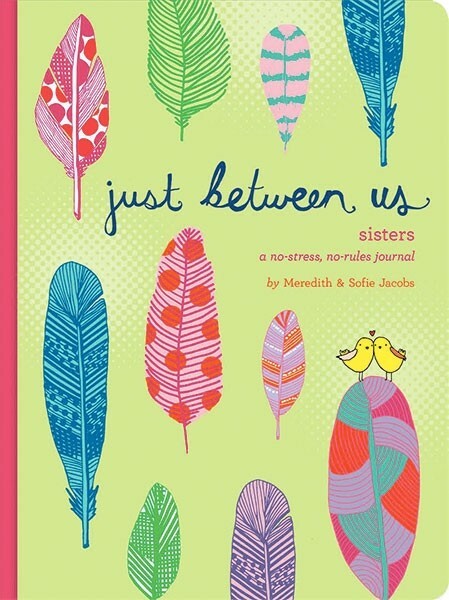 With plenty of free space to personalize the content, and fun pages for drawing pictures and making lists, this journal will ensure sisters create memories to cherish. In addition to their journal for mothers and daughters, the Jacobs also released Just Between Us: Grandmother and Granddaughter, a perfect dual journal to celebrate the intergenerational bond.